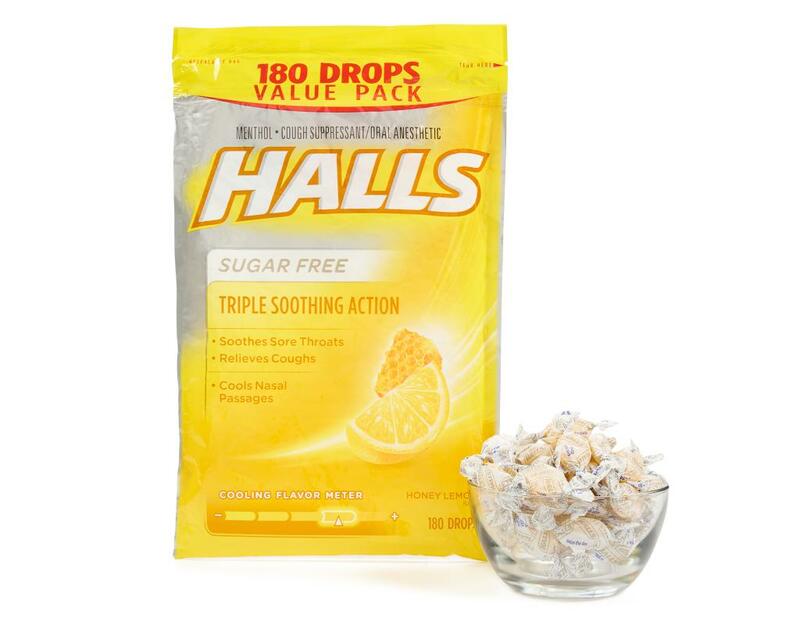 Do you have a scratchy throat or a cough that won’t quit? 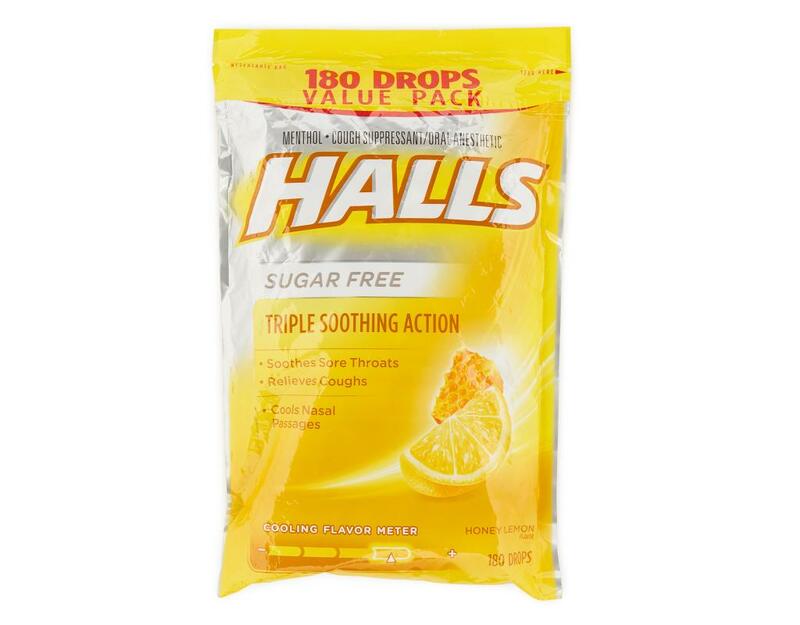 Halls provides fast effective relief that starts working within 10 seconds. 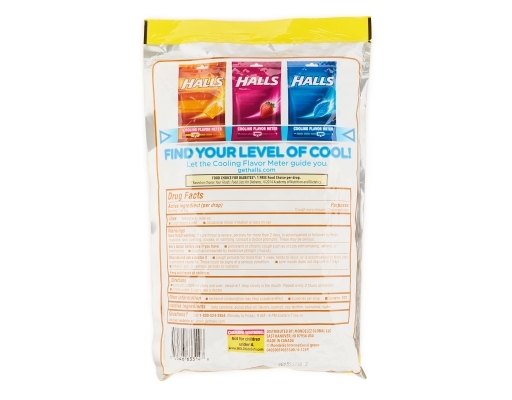 Advanced vapor action formula and triple soothing action fights coughs, soothes sore throats and cools nasal passages.